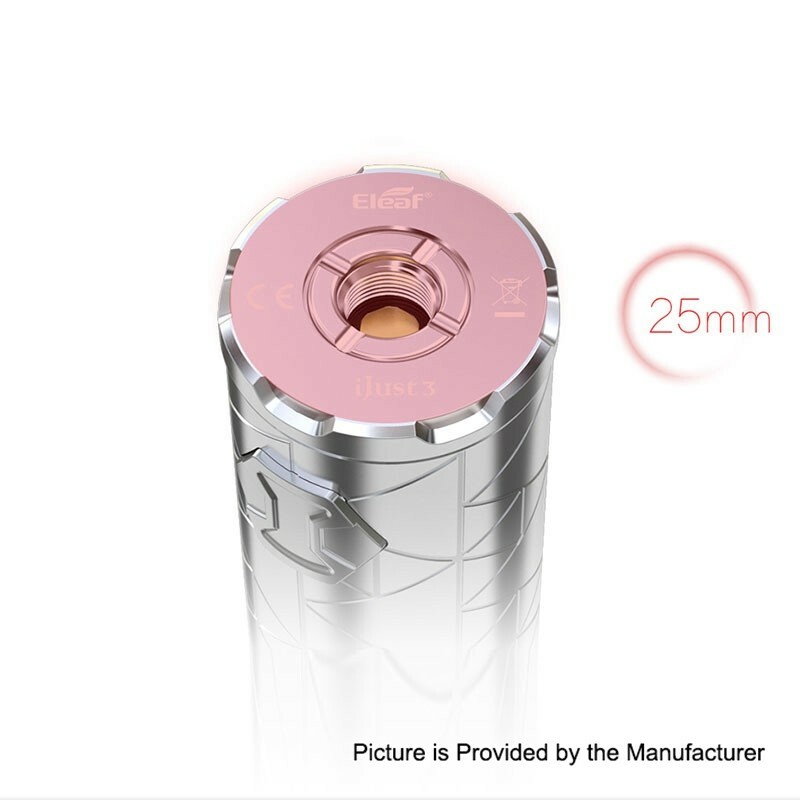 ELLO Duro, a new member of Eleaf ELLO family, features all-new reimagined Net and Multihole coil technologies which present unprecedented vaping experience with ultra flavorful taste and huge clouds and have a longer lifespan. 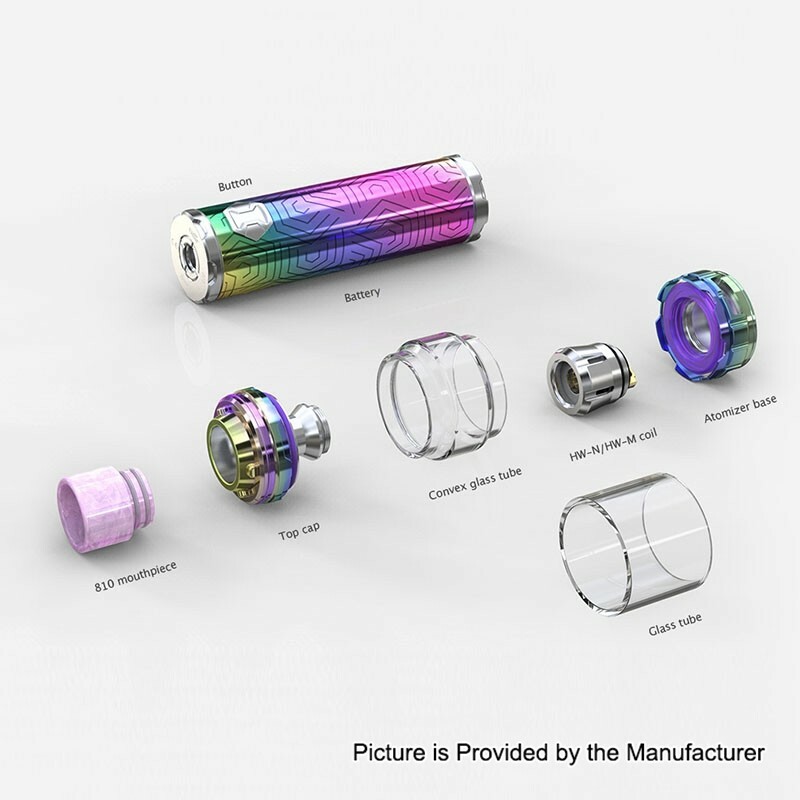 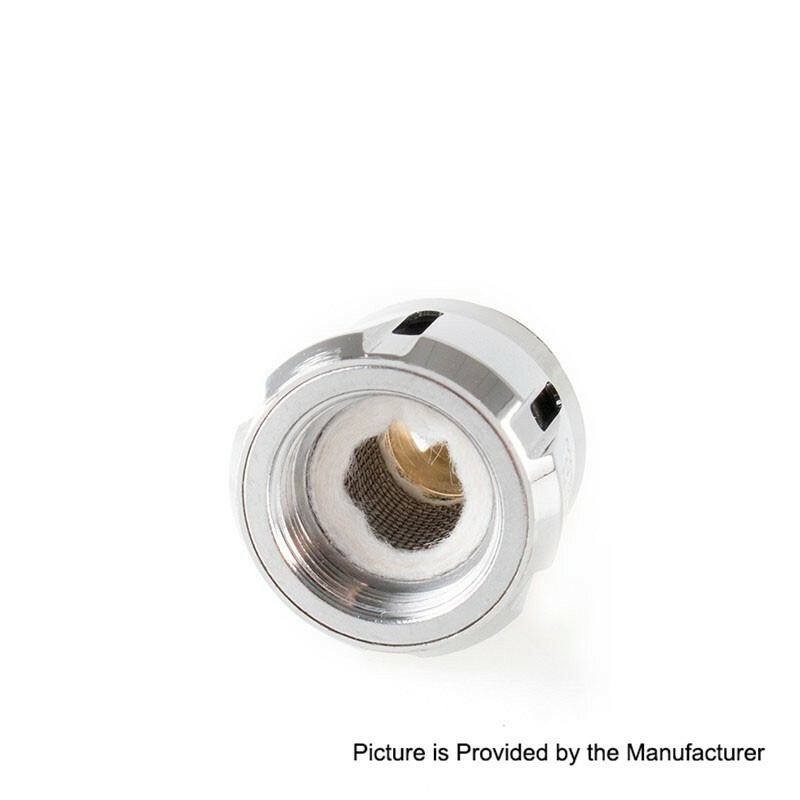 To fill the tank, you just need to slide the drip tip back to reveal the fill port. 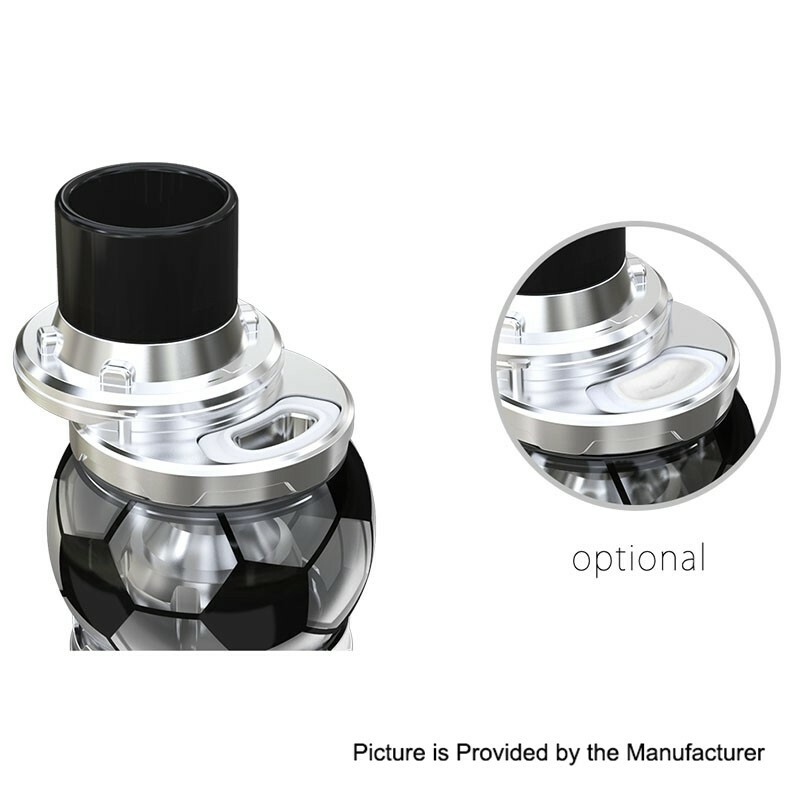 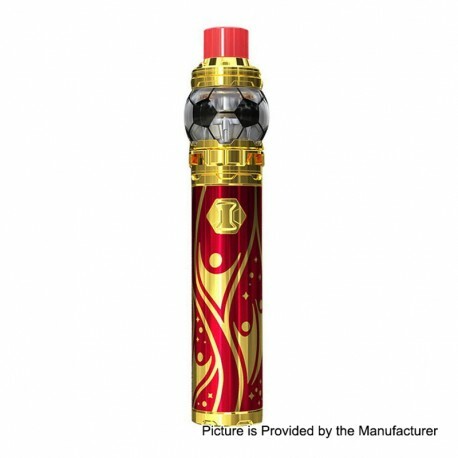 The tank has 7.5ml of juice capacity.